Nashville Shores is your gateway to beautiful Percy Priest Lake. 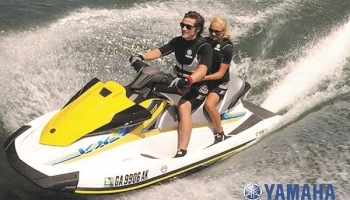 All boaters and water enthusiasts are welcome to enjoy the extensive recreational opportunities offered by the lake and the warm hospitality offered by our staff. 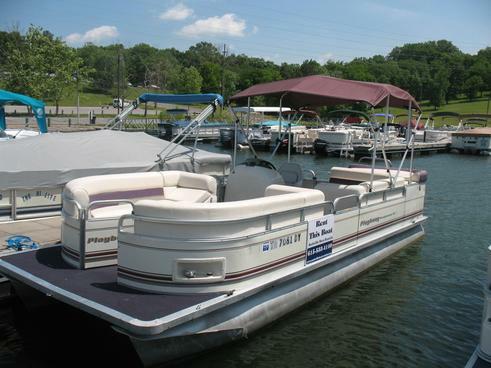 Explore islands, scenic coves and thousands of acres of Percy Priest Lake on spacious pontoon boats. 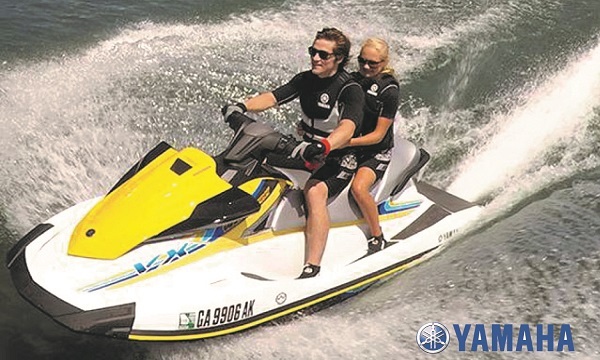 For those more adventurous and with a need for speed, rent a Jet-ski and race across the water. After a day of lake fun, enjoy some delicious Middle Tennessee bar-b-q and listen to some live music at Papa Turney’s restaurant at our Marina. 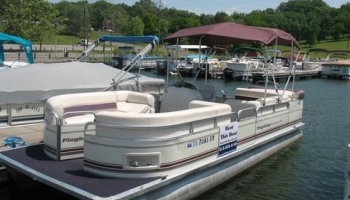 The 310-slip Marina also offers a convenient fuel dock and double boat ramp.